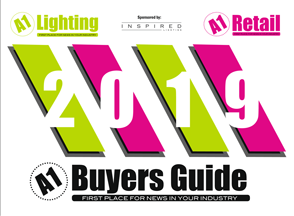 The 1,196 sq ft Grand Central unit was chosen as one of two Bandersnatch pop-ups in the UK, located between Nando’s and Holy Moly Macaroni, the store offered a window into the dystopian world of the psychological thriller to Birmingham. 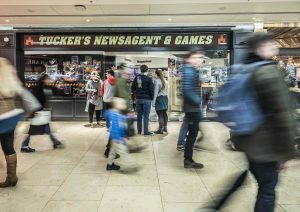 Hammerson and The Bullring Estate hosted Netflix from 3 – 12 January, the hustle and bustle of Grand Central proved to be the perfect location for Tucker’s Newsagent and Games. The unique set up drew fans seeking an excellent social opportunity as well as considerable interest from centre visitors.